A number of once marginalized women in the rural districts of Bamyan province—some used to beg for food on the streets—have recently become livestock owners with access to markets, a good standing in their communities, and income-generating skills that they have used to grow their assets. Thanks to a 24-month project called Targeting the Ultra-Poor (TUP), a total of 400 rural women went from living in abject poverty, to being income earners for their families. After receiving a comprehensive package of free assistance, the women have now become eligible to take out a loan to further expand their micro enterprises and assets. The women selected to be TUP beneficiaries were the poorest of the poor 24 months ago. As participants of the program, they received daily food allowance, free livestock, training in animal breeding and rearing from veterinarians and agricultural expert, courses on basic reading and writing, financial literacy, and basic hygienic practices. They were also introduced to health facilities and linked with local markets for livestock products. The women reported that completing the program improved their lives dramatically, according to a Concurrent Assessment of TUP in Bamyan, conducted as part of monitoring the progress of this project. 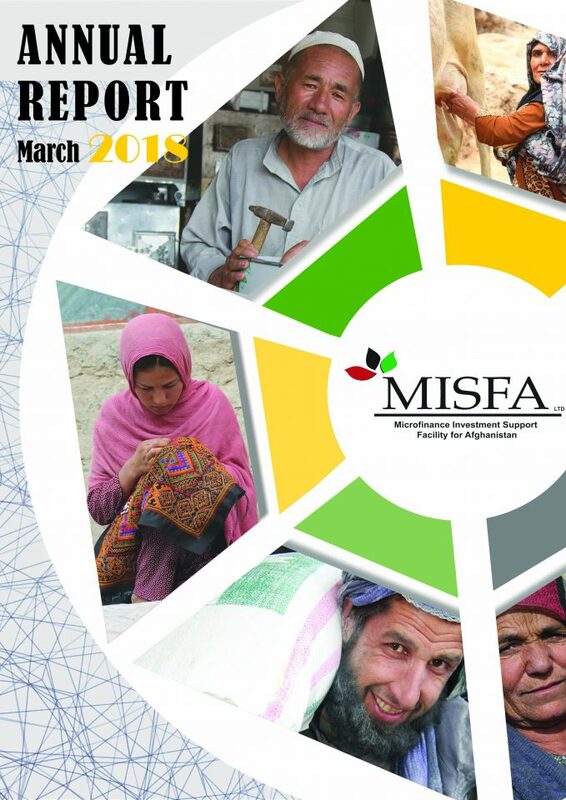 MISFA is the lead implementing agency of TUP, a project funded by the International Fund for Agricultural Development (IFAD). TUP is one component of IFAD’s larger project called Rural Microfinance and Livestock Support Programme (RMLSP), mainly implemented by Afghanistan’s Ministry of Agriculture, Irrigation and Livestock (MAIL). According to the assessment, the women reported a dramatic difference between their past life of day-to-day subsistence, and their present position as micro entrepreneurs, who have managed to expand the number of livestock they own (in some cases, by 90 percent) and are now looking forward to a sustainable source of income for the long term. As a result, TUP participants say their neighbors and communities as a whole have a higher regard for them, having seen how they have become income-earners and saved their families from being in the bottom pit of the poverty spectrum. The assessment noted that the women interviewed gave credit to MISFA’s efficient and timely implementation of the TUP program in Bamyan, which enabled them to graduate from being ultra-poor in 24 months. As graduates of TUP, these rural women are now eligible to take out a loan to expand their livestock livelihoods even further and are on the path to potentially becoming successful micro entrepreneurs and active contributors to the economy of their communities. 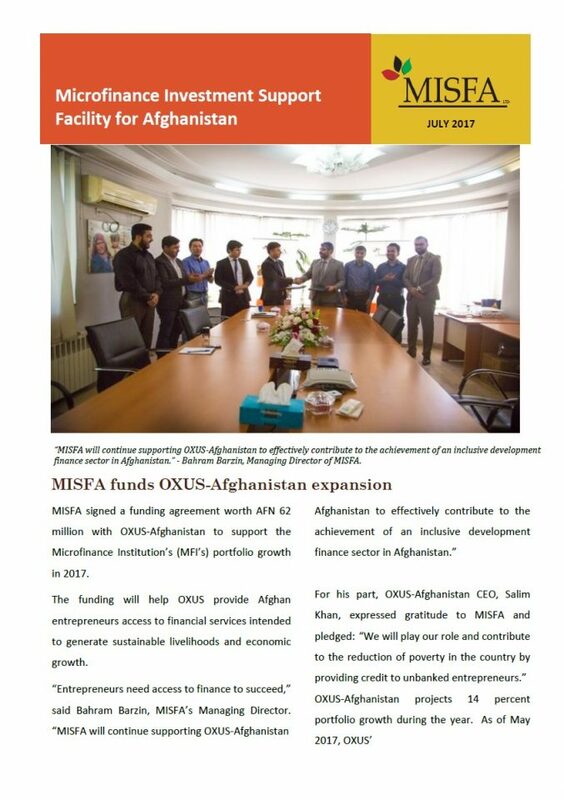 Aside from the positive feedback on MISFA’s implementation from TUP beneficiaries, as reported in the assessment, another testament to this successful pilot of TUP in Bamyan is its scale-up to another province, Badakhshan, which started mid-2012, this time targeting double the number of ultra poor, rural women: 800.